This post was written in response to Sacha Black’s weekly prompt for 2017 (52 weeks in 52 words). Thirty-five years of drama, stress, gratitude and joy. I stand by my students, the ones I’ll miss forever, staring at a huge cake, covered in white icing and topped with sixty tiny candles. They clapped and I cried. Make a wish, they said and I did, on my last day at work. I love birthdays, even my own! They represents a new beginning, another chance to move on and start innovative projects, much like the 1st of January. On the other hand, there’s always something sad about a year ending. We remember the people and events we’ve left behind, and may never recover, although we carry them in our hearts. 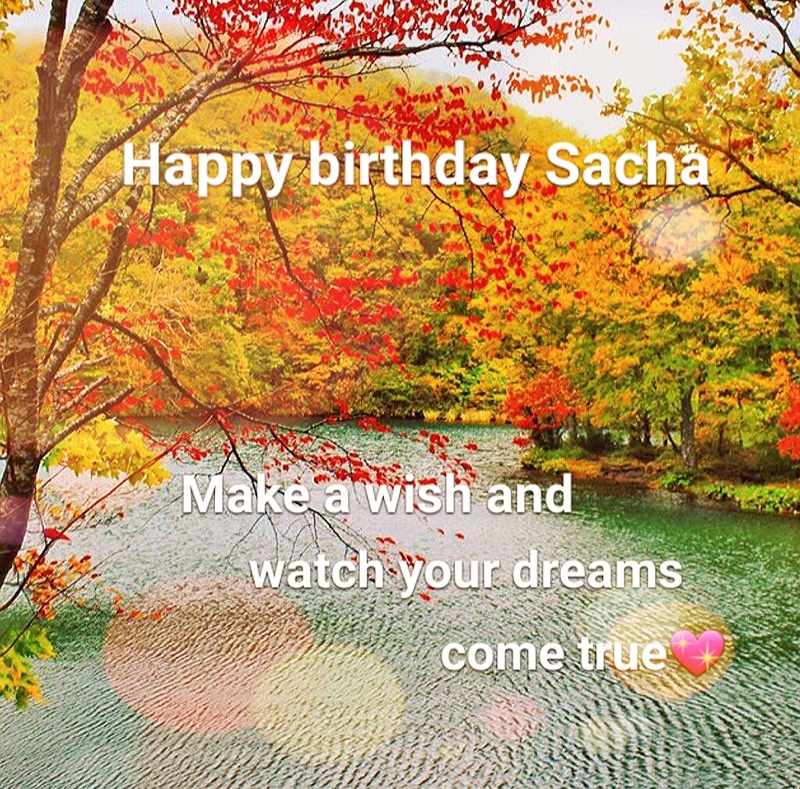 Happy birthday Sacha. Make a wish and watch it come true next year! ← #SilentSunday #Sixwordstory #sixwordstories If Life Deals You Oranges, Enjoy!